The state of Nirvana or Buddhahood is supreme in the universe. All those who attain it are called Buddhas. No gods, spirits or divine figures of various religions are superiors to Buddhas, and no religion or spiritual path equals the teaching of the Buddha. This is exactly why we, as Buddhist disciples take refuge only in the Buddha, His Dharma and the community of His true followers (Sangha), and why we do not worship, nor depend on any religious figure outside the BuddhaDharma. 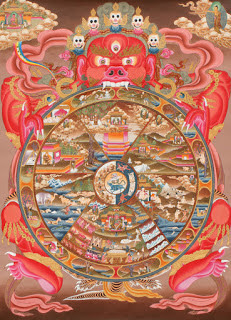 Samsara is often depicted in the sacred texts as a collective dream, while samsaric (unenlightened) beings are described as people who are asleep in the long night of ignorance. The Buddhas, who are the only Awakened/Enlightened Persons (the word ”Buddha” means ”The Awakened One”), have Infinite Wisdom and Infinite Compassion and so they always act as awakeners of others. The collection of teachings and practices by which the Buddhas try to awake or help unenlightened sentient beings is called the Buddha Dharma. According to the Buddha Dharma, the human history, as we know it, is only a very small fraction of the endless and inconceivable time of the universe. This means that many world systems and beings living in them had existed before the appearance of this earth and will continue to exist after its dissapearance. Thus, in the begingless past a great number of Buddhas appeared in various worlds and will continue to appear in the never ending future. However, the Enlightened Person who taught the Buddha Dharma during our present human history was Shakyamuni Buddha. In His long life, Shakyamuni met many people of various spiritual capacities and conditions, and He taught many discourses. These discourses, which are called sutras, were transmitted to future generations by His closest disciples through various means, including oral transmission or through special states of mind called Samadhi, until they were finaly put into written form. Different Buddhist schools were formed on the basis of various sutras (discourses). Our Jodo Shinshu school was formed on the basis of the Three Pure Land Sutras as they were explained by Shinran Shonin (1173-1262), the Founding Master. 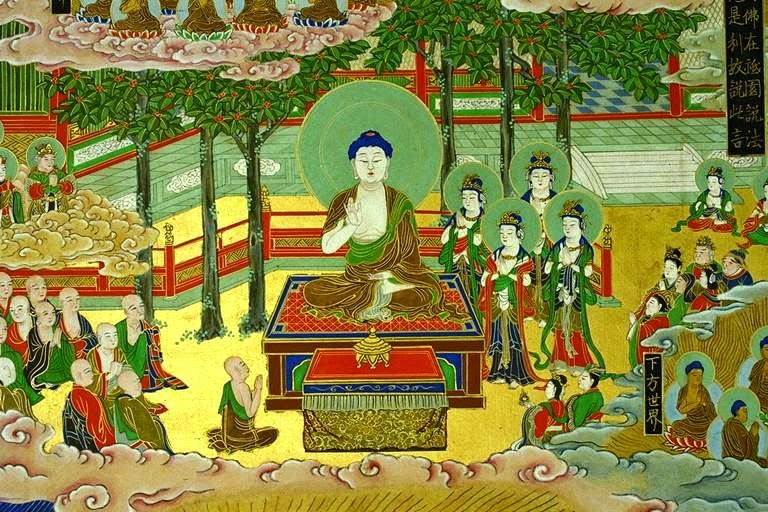 These sutras are: The Sutra of the Buddha of Immeasurable Life (Bussetsu Muryōju Kyō), The Sutra of Contemplation of the Buddha of Immeasurable Life (Bussetsu Kammuryōju Kyō) and The Sutra on Amida Buddha (Bussetsu Amida Kyō). 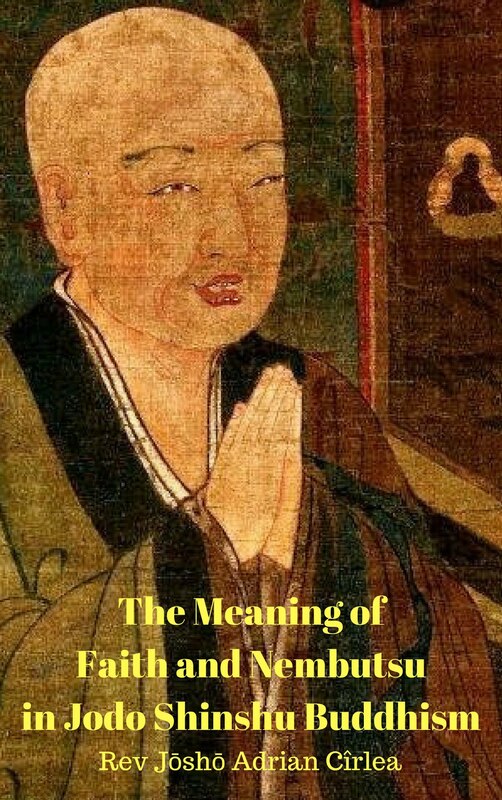 Especially, the Sutra of the Buddha of Immeasurable Life (or Larger Sutra) was considered by Shinran Shonin to be the most important teaching of Shakyamuni Buddha's lifetime, and the main reason for His appearance in our world. In this sutra He told the story of Amida Buddha and His Pure Land, encouraging all beings to entrust to Him and wish to be born there. Unlike Shakyamuni, Amida is not a historical figure, but a transcendent Buddha who attained Enlightenment many eons ago in the distant past. However, He is as real as Shakyamuni or any Buddha of any time as all Buddhas remain forever active in the salvation of sentient beings. 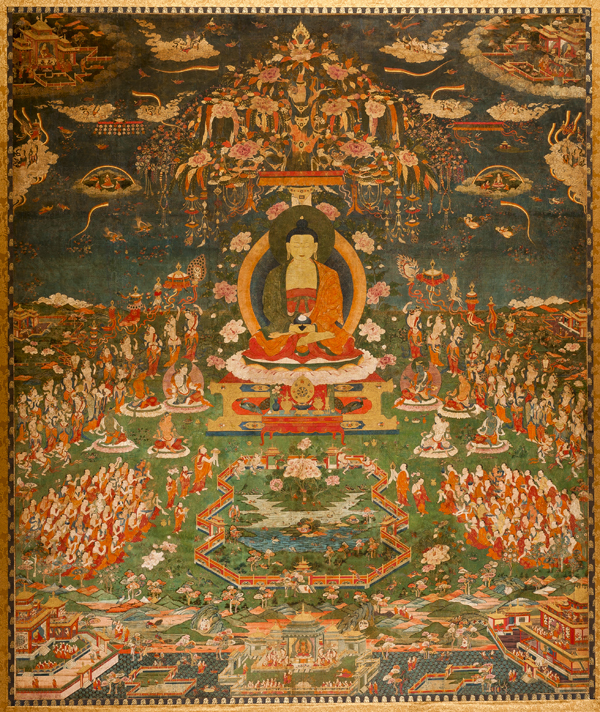 The specific characteristic of Amida Buddha is that He made 48 Vows for the salvation of all sentient beings, and manifested a real enlightened place called the Pure Land (Sukhavati). 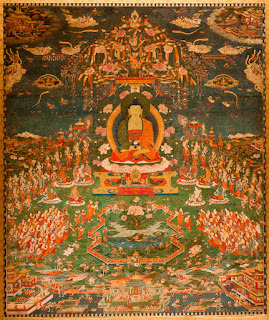 Some of the vows describe His special characteristics as a Buddha (12th Vow, and 13th Vow), others describe the qualities of the Pure Land (31st Vow and 32nd Vow), while others explain how sentient beings can be born there after death and how they will live or behave after arriving there. Among His vows, the 18th or the Primal Vow is considered to be the most important. In it, He promised that He will bring to His Pure Land all beings who entrust to Him, say His Name in faith and wish to be born there. Other vows also promise that those born in His Pure Land through the gate of the Primal Vow will attain Nirvana (11th Vow) and then come back to the Samsaric realms, in various forms, to save other beings (22nd Vow). As already explained at the begining of this introduction, the Samsaric environment in which we now live is the effect of our karma and the inter-related karma (collective karma) of all unenlightened beings. This impure common karma gave rise to an impure environment which also influences us and in which it is hard to have a true spiritual evolution. We ourselves are sick, our fellow beings are sick and the environment is also sick. This is why we are urged to aspire to be born after death, in the Pure Land. This land is the healthy enlightened realm of Amida, a suitable environment which is not the product of evil karma, blind passions and attachements, but of His pure karmic merits. Once born in such a sane environment our insanity is cured instantly, our delusions are naturally melt like ice meeting fire, and our true enlightened nature (Buddha nature) will reveal itself. According to the Buddha Dharma, Samsaric or unenlightened beings are like seeds dropped in an infertile soil. Although the potentiality of any seed is to become a tree, if you place it in a poor soil, devoid of any good nutrients, and in the presence of various bad weeds, the seed will not grow. Just like the seed, the potentiality of any being is to become a Buddha, but because we live in this samsaric world, itself the effect and echo of our own evil karma, we cannot grow and transform ourselves into Buddhas. This is exactly why we need to let Amida take us to His Pure Land. That Land is the best soil for seeds like us to quickly develop their natural potential and become Buddhas. Unlike the various Samsaric planes of existence, the Pure Land is the soil (realm) of Enlightenment, the perfect garden manifested by Amida Buddha where everything is conducive to Enlightenment. So, we should all simply entrust to Him and wish to be planted/reborn there, where by receiving all the necesary nutrients and not being obstructed by any bad weeds, we’ll naturally transform ourselves into Trees of Enlightenment. Shinran Shonin often insisted in his teaching that we must be in accord with the Primal Vow. To be in accord with the Primal Vow means that we accept it as being true and effective in saving us, that we entrust to Amida Buddha, say His Name in faith and wish to be born in His Land. To accept that the Primal Vow is true and effective also means that the elements of this Vow are true and real. Which are these elements? They are Amida Buddha and His Pure Land. Only in relation with this Buddha and His Pure Land there is a faith, a saying of the Name and a wish to be born. Faith in whom? 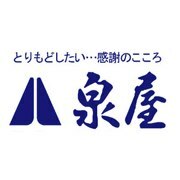 It is faith in Amida. Saying the Name of whom? Saying the Name of Amida. Wishing to be born in whose land? Wishing to be born in Amida’s Land. If we have faith in someone, then it means we are sure beyond any doubt that he is reliable and that he will keep his promise. Also to believe in someone’s promise means that we accept his existence, too. Promises can be made by living persons, in our case by a living, existing Amida Buddha, not by material objects or fictional characters. So, only if we accept the actual existence of Amida Buddha and of His Pure Land, we can have a genuine faith in Him, say His Name and wish to be born there. Because Amida Buddha and His Pure Land are true and real, His Primal Vow, in which He urges us to entrust to Him, say His Name and wish to go there, is itself true and real. We are not speaking here about an empty promise made by an unenlightened person, or by a fictional character in a fantasy book, but about the promise of a real Buddha, the fully Enlightened One called Amida. Because He exists and He is a Buddha, then it means He is reliable and we can let Him carry us to His Pure Land. When one has faith (shinjin), one is convinced that Amida Buddha and His Pure Land exists, and that the Promise He made in His Primal Vow is true, so he/she simply entrusts to this Buddha and wishes to go to His Pure Land after death. Saying Namo Amida Butsu (Nembutsu) often or seldom means exactly this – “I entrust to Amida Buddha/I take refuge in Amida Buddha and I wish to go to His Pure Land”. 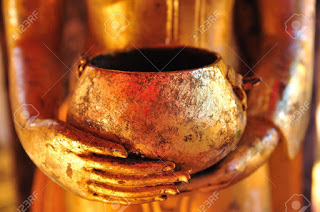 It also means, “Thank you Amida Buddha for saving me and taking me to your Pure Land at the end of this physical body”. „Namo” from „Namo Amida Butsu”, means „homage to”, which expresses gratitude and also „to take refuge” which expresses faith (shinjin). ”Butsu” or ”Bu” (if you like to recite it as ”Namo Amida Bu”), means ”Buddha”. In the exact moment we entrust to Amida Buddha, we enter the stage of non-retrogression, that is, no matter what happens to us, we are assured of birth in the Pure Land. Just like all rivers flow to the ocean, all beings who entrust to Amida will inevitably be born in his Pure Land after death. Once we put our faith in Amida, nothing constitutes an obstacle to birth there, not even our illusion and evil karma. This is why the stage is called, "non-retrogression." There is no special advice to give on how to say the Nembutsu, other than just say it. So, let us enjoy Amida Buddha's Name and say it anytime we like, in whatever circumstances we are. Amida wants us to enjoy His Name freely and without worry. This Name does not require any initiation, empowerment or special states of mind. Thus, no matter if we feel good or bad, if we are calm or have an agitated mind, we just say the Name. When we say the Name we do not take refuge in our own mind, in the thoughts that appear in it, in our feelings or ideas, but in Amida Buddha who is outside of our mind. 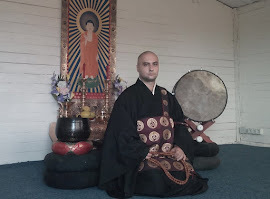 The reason why in our Jodo Shinshu school it is taught that although we say the Nembutsu with our lips, it is not ”our practice”, is because the Name of Amida does not belong to us, and so, it is not improved or damaged by anything, good or bad, that we have in our personality. The Name is the manifestation of Amida and it works because of Amida. We do not provide anything to the Name to make it effective. 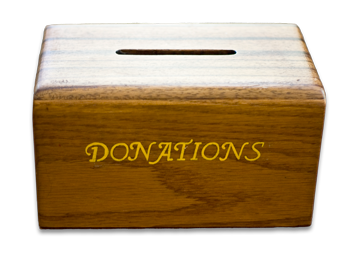 While other Pure Land schools focus on the person saying the Name and are busy with teaching their followers to have a good state of mind when saying it, our Jodo Shinshu school focuses on Amida and His Power to save. Here we just let Amida save us. 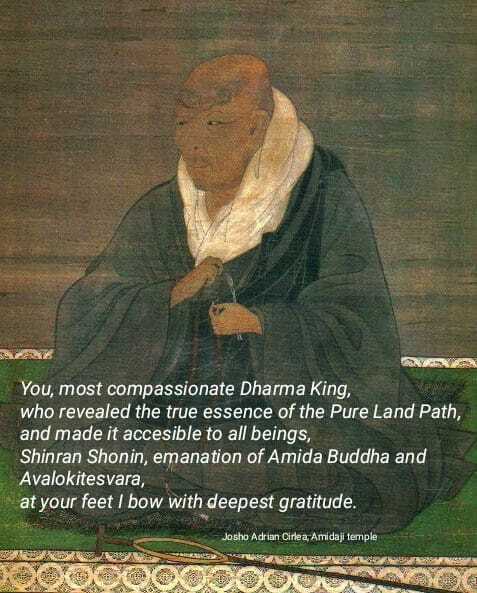 When we, Jodo Shinshu followers, say the Name we simply express this faith and we say, „thank you, Amida Buddha”. on this website - Table of Contents. and perhaps visit me at Amidaji temple. 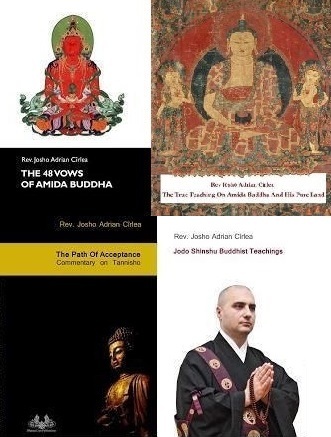 Read the chapter Some Explanations of the Origin and Existence of the Universe from the book, The True Teaching on Amida Buddha and His Pure Land, by Josho Adrian Cirlea, Dharma Lion Publications, Craiova, 2015, p 31. Nirvana comes from the verb „nirv” – „to extinguish”, and is wrongly understood by many as becoming nothingness. However, „Nirvana” means to extinguish the flame of blind passions and illusions and to awake to the true reality or Buddhanature which all beings possess. In the Jodo Shinshu school, the state of Nirvana or Buddhahood is to be attained in the moment of birth in the Pure Land of Amida, after death. The term ”Nirvana” is ecquivalent to ”Perfect Enlightenment”, ”Buddha nature”, ”Buddhahood”, etc. Read the chapter Aspiration to Become a Buddha - the Most Important Matter from the book, Jodo Shinshu Buddhist Teachings, by Josho Adrian Cirlea, Dharma Lion Publications, Craiova, 2012, p 17. 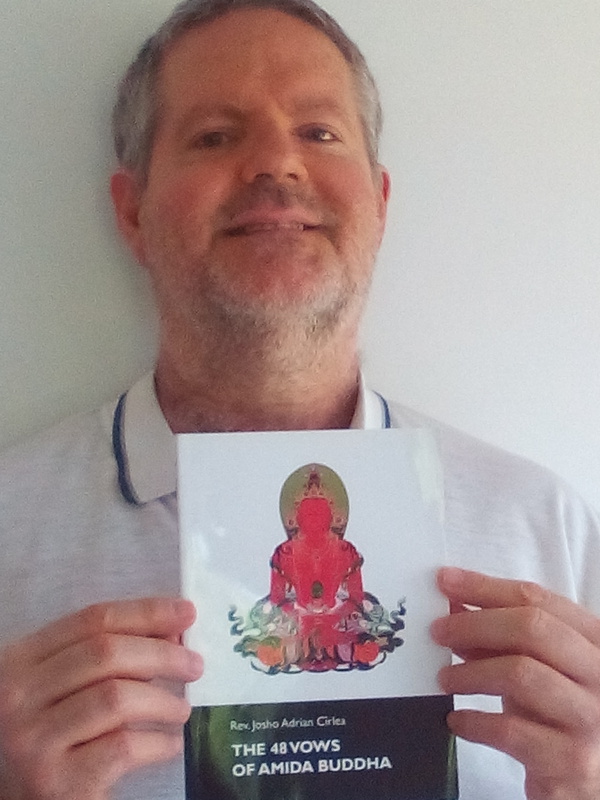 Read the chapter Two Questions on Buddha Nature and Samsara from the book, The True Teaching on Amida Buddha and His Pure Land, by Josho Adrian Cirlea, Dharma Lion Publications, Craiova, 2015, p 51. Read the chapter The Purpose of Shakyamuni's Coming to This World from the book, Jodo Shinshu Buddhist Teachings, by Josho Adrian Cirlea, Dharma Lion Publications, Craiova, 2012, p32. 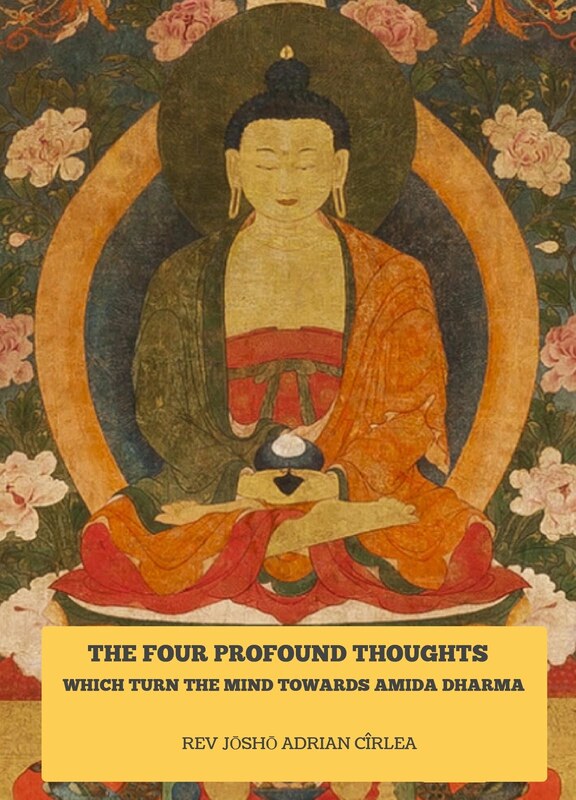 For a complete explanation of all the 48 Vows of Amida Buddha read the book, The 48Vows of Amida Buddha, by Josho Adrian Cirlea, Dharma Lion Publications, Craiova, 2013. Namo Amida Butsu, Namo Amida Bu, Namandabu or Namo Amitabha , etc. is the same. Click here for an audio recording. 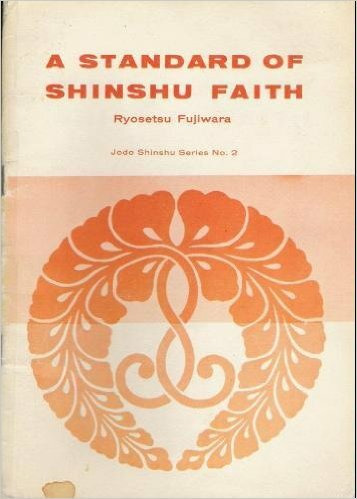 Read the chapter Faith is Simple, Nothing Special from the book, Jodo Shinshu Buddhist Teachings, by Josho Adrian Cirlea, Dharma Lion Publications, Craiova, 2012, p 88.